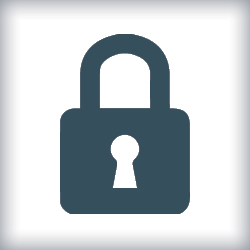 RVers Online University brings the operation, safety and maintenance curriculum of our RVers’ Boot Camp online. In addition to these courses, RVOU offers lessons on topics related more to the lifestyle of RVing, with new lessons added regularly. See for yourself how RVOU can build your confidence behind the wheel and your enjoyment of the lifestyle. 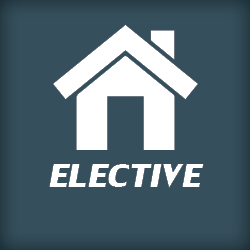 This course provides instruction on RV electrical hookups, alarms, sensors, gauges, stabilizing as well as leveling your RV. In addition, the different types RV refrigerators will be discussed. 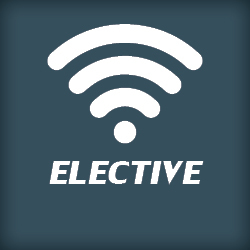 This is a continuation from Part 1, where we will discuss the AC/DC power systems, the different water systems on the RV, and concludes by discussing the use of checklists so you can get on the road with greater ease and assurance. Overloading is the major problem facing RVers, and this seminar will look at the various RV weight management problems. Properly weighing your RV for total load, and the proper distribution of that load, is essential. 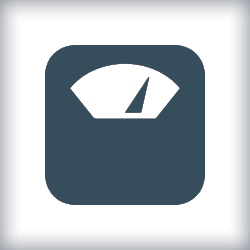 Weight management is extremely important for safety and for peace of mind while traveling down the road. RV tires are one the most vulnerable components on the RV. Tire damage is not self-healing, it is cumulative. 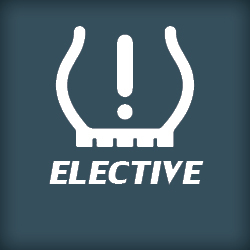 RVers need to have a basic understanding of the demands put on their tires. RVing enables you to see many great places and to do exciting things. This seminar will look at what steps you can take in order to be safe while you’re having that wonderful time. This course will cover the topic of what to do if there is ever a fire in your RV. 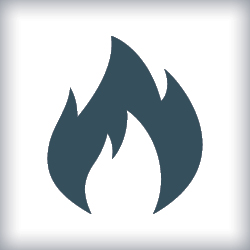 We will discuss how to choose the proper type of fire extinguisher, the quantity of fire extinguishers necessary for your RV size and how to create a plan so you’ll already be prepared in the event of a fire. 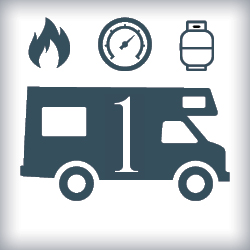 We rely on propane in our RVs for heat, cooking or to cool the refrigerator. 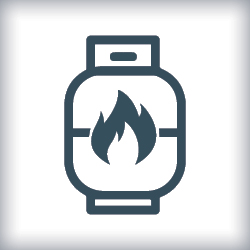 This seminar looks at handling propane safely, so you won’t get into trouble. This course will discuss the suspension systems, brakes and controllers, the wheels and bearings, hitches and their adjustments and lighting in a towable RV. In this course, we will look at the towing systems used in 5th wheel trailers, conventional trailers and similar homes. 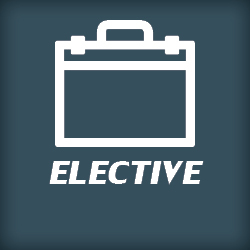 Topics to be included will be: prepping for departure, backing, inspection and maintenance. 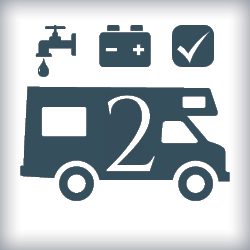 This course provides an overview of the RV plumbing systems, the black, grey and fresh water systems. 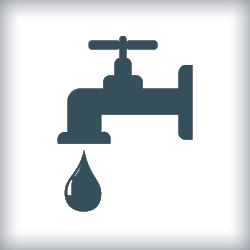 Discussion topics will include water system maintenance, plumbing basics and winterizing. 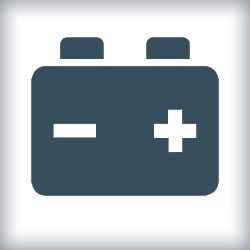 This course focuses on RV batteries and the charging system: how batteries work, picking the best battery and the proper maintenance for the batteries. Taught by a licensed Attorney and domicile expert. 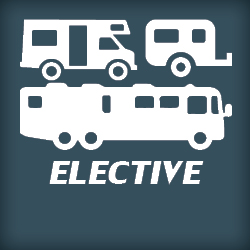 This course is an in-depth look into the meaning of domicile and what it means to RVers specifically. 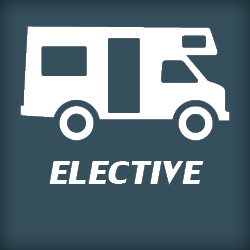 This course is a basic look at the different systems that you will encounter in an RV. Topics to be included will be electrical, plumbing systems, the propane appliances and what must be filled up in an RV, and what has to be drained. This seminar looks at the different RV’s that are available for purchase, from Class A motor homes to towable units. 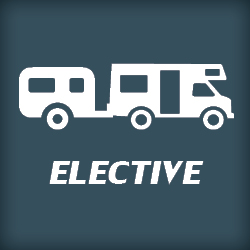 Learn the four most important things to look for in an RV! 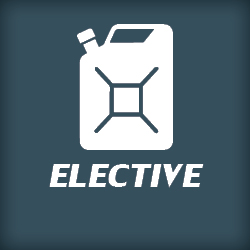 What's best for you - a gas or diesel engine? 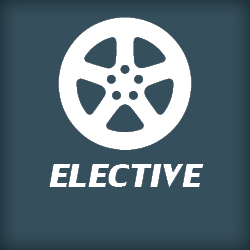 This course gives you the pros and cons of each type of engine. This seminar looks at the reasons why you need to get your RV weighed and how to do so. Getting your RV weighed should be the first order of business before you hit the road. 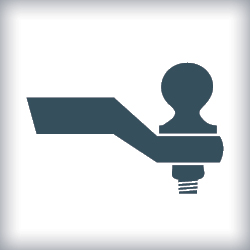 Learn how to select the proper equipment in order to tow your vehicle safely behind the motor home. All of these components are important. 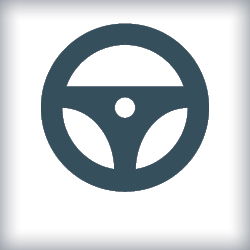 This course will examine what you need to do to stay safe on the road. You can only go so far on a gallon of fuel. 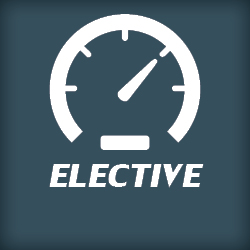 This course will give you important information on what affects the MPG of your RV. Eric Johnson of TechnoRV looks at the Tire Pressure Monitoring Systems why they are a critical component of traveling safely on the road. 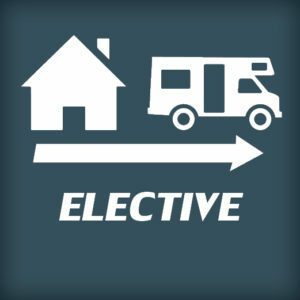 The transition to full-time RV living can be daunting. Gain peace of mind in this course, which offers practical tips and helpful resources to help you plan effectively and make your transition successful. Do you want to have a business so you can make money as you travel? Don Downs, of RV Business Coach, walks you through the steps of starting your own business. In this course, Cherie and Chris of Technomadia and Mobile Internet Resource Center look at the options that are available for RVers as they live on the road. 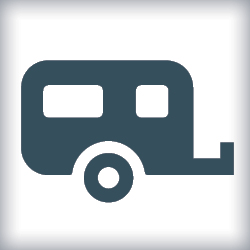 Did you know… students who completed RVOU qualify for a discount on their RV insurance? BancorpSouth and RV Advantage Insurance works with Escapees RV Club to offer a discount to graduates from RVers’ Boot Camp or RVers Online University’s Operation/Safety/Maintenance learning path. To take advantage of this offer, have your certificate of completion handy and contact BancorpSouth at 800-736-5622 or RV Advantage Insurance at 800-331-1520.